It sounds like you’re a new doctor or dentist looking to build a website on a budget. If that’s the case, this blog post should really help you out. Below are the 5 steps you need to follow to get your site up and running. If you are setting up a new website, the first thing you need to do is get your hosting configured. This isn’t nearly as complicated as it might sound. There are a variety of good hosting service. I would recommend staying away from GoDaddy. Their platform is too big and very confusing. Instead, I recommend going with HostMonster, SiteGround, or BlueHost. Their services are very inexpensive and easy to use. The first thing you need to do is purchase a domain. After you do this, you’ll need to add it to your profile. This is really easy to do. You’ll need to go into your cPanel and add the domain. After that’s done, it’s time to select your building platform. WordPress is the most common content management system (CMS) used by dentists & doctors. It is free to use, and has a ton of easy to use plugins & themes. You’ll need to go back into the cPanel to install WordPress. Simply find the tool, and click on the button. Now, you’ll need to install the platform. Click on the website dropdown, and highlight your new domain. Go to the bottom of the page, and click “install”. It will ask you a few questions about the name of your site, user name, and password. 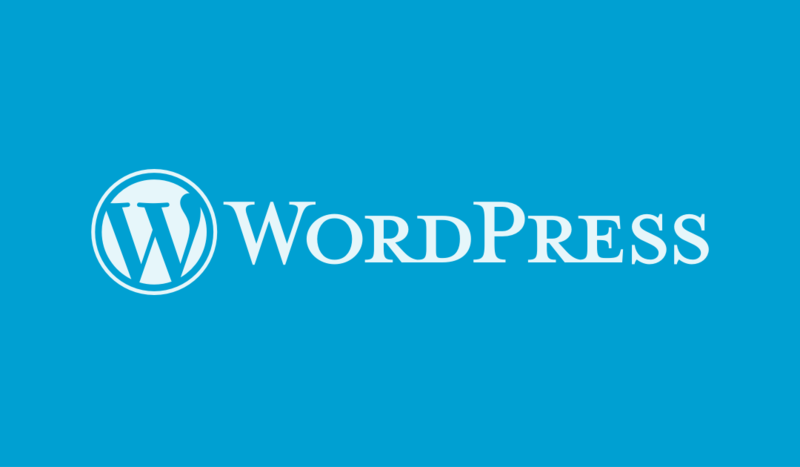 Here’s what you need to know about WordPress. It’s a platform that has a bunch of pre-designed “themes” and easy to use “plugins”. A theme is a “look” you can install on your site. This makes it so you don’t have to use PhotoShop and CSS to give your site an appealing design. Plugins are pre-made pieces of code that serve a certain function. These can be anything from contact forms to analytics tools. Basically, these are two things that give you unlimited options for your new site. We recommend using the Divi Theme from Elegant Themes. It gives a ton of really nice looks that are very easy to use. After you sign up for Elegant Themes, simply find the design you like. After you install the look, you can modify the content. WordPress websites are make up of two types of content. Pages are the static information that will be placed on your site. These will typically be all of the main landing pages. Posts are the different pieces of content found on your blog. This is the section of your site that should be updated on a daily basis. Both pages and posts are extremely important for a successful website. We recommend building all of your high level pages first. These should include your home, about, contact, service, and bio pages. After that content is completed, you can get started on your blog. Again, this is the part of you website that should be updated on a regular basis. After you have your hosting purchased, WordPress configured , theme installed, and pages built, it’s time for the optimization. This is where you’re going to customize your website to rank in Google and the other search engines. The first thing you need to worry about is the Title Tag. This is the main thing Google looks at when determining the topic of your content. Each page should have a unique Title that contains the keywords you are trying to target. There are a few best practices you need to follow when writing Title Tags. These will ensure you follow Google’s best practices. First, you need to make sure all titles are less than 65 characters. Second, it’s important to include two keywords for each page. Lastly, it’s important to add a call to action. If it’s a local business, it might be smart to add your phone number to the tag. There are several other steps in creating an amazing website. However, these first 5 principles will get you moving in the right direction. Please let us know if you are looking for a quality dental marketing firm. Also drop us a line if you have any questions about our recommendations.